Whether commercial or residential, Access Control is one of the most critical aspects of a property’s physical security. As long as crime and vandalism exist, there will be a need for physical access control, but with today’s widespread use of mobile digital technology, the need for electronic Access Control systems is rising to new heights. With that, comes the opportunity for Security Dealers to grow their business by leveraging Access Control as a Service or AcaaS. 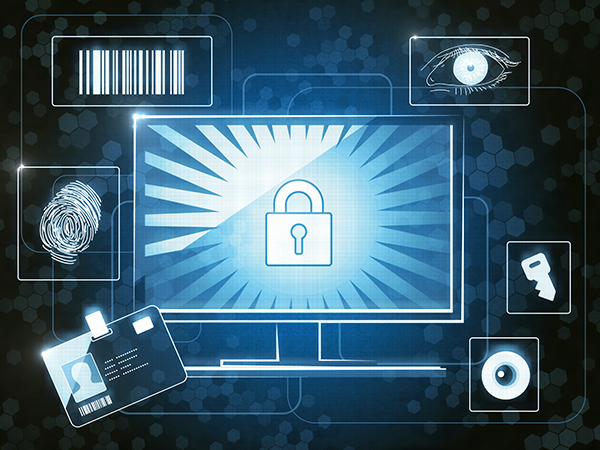 Advancements in electronic Access Control technology has resulted in the ability of the end user to reduce staff. However, the growing number of these systems in use can make monitoring and management a daunting task, and that is where AcaaS comes in. There can be a fairly low barrier to entry when exploring AcaaS. Most companies would prefer to focus on their core business activities rather than spend time and resources on monitoring and managing Access Control systems. AcaaS also comes with a reduced cost without the need for an expensive server infrastructure that is required for storing Access Control data, and the human resources to manage it. Mobile credentialing and “Bring Your Own Device” programs, which continue to grow in popularity, also lend themselves very well to the concept of AcaaS. What is the greatest and most obvious benefit to the dealer? The opportunity to create a new stream of Recurring Monthly Revenue (RMR). Dealers now have the flexibility to offer a fully managed and/or hosted Access Control platform which saves the end-user time and money while building a much stronger, proactive service relationship with their customers. There is also the benefit of being able to troubleshoot problems while off site, which reduces the time and cost of truck rolls. Once the advantages of the AcaaS are clearly explained to the end-user, the functionality basically sells itself. It becomes an easier service to pitch as your clients recognize the tangible value and lifetime savings. 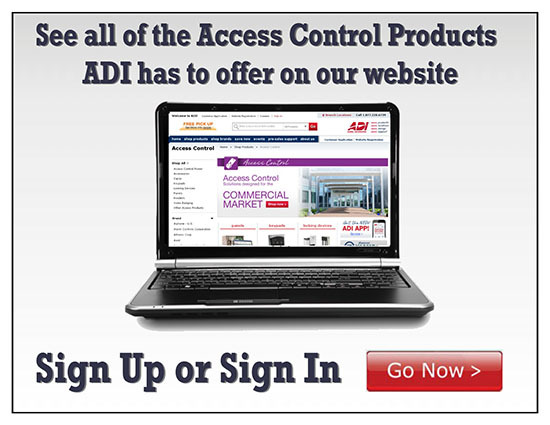 If you need any assistance building a complete Access Control system for your next project, ADI’s Systems, Sales and Support Team is here to help. You can contact the ADI System, Sales and Support Team at 1.800.ADI.SYS1.